Alexander Arntzen is an award winning Film Composer & Singer/Songwriter of multiple genres, styles, and mediums. 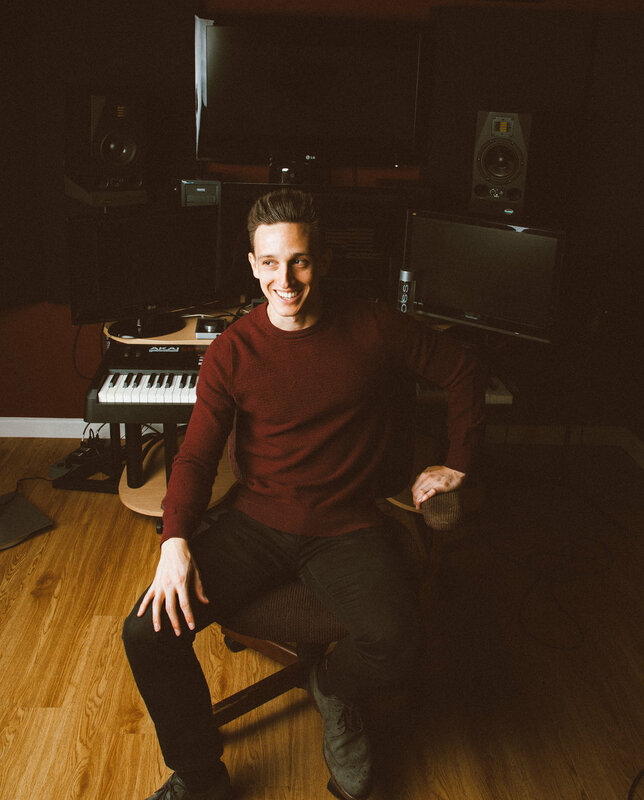 His latest projects include original music for feature films Wally Got Wasted, Love & Hostages, and TV projects for SyFy's Expiration Date, CW Seed's Cupid's Match, and Saving The Human Race. Alexander is also the composer for KR Squared Productions & Flip Art Media. During the Summer of 2010 Alexander was honored to accept an internship with Hans Zimmer. In the Summer of 2013 Alexander had the privilege of interning for Danny Elfman and assist with transcribing scores for his concert, "Danny Elfman's Music from the Films of Tim Burton".